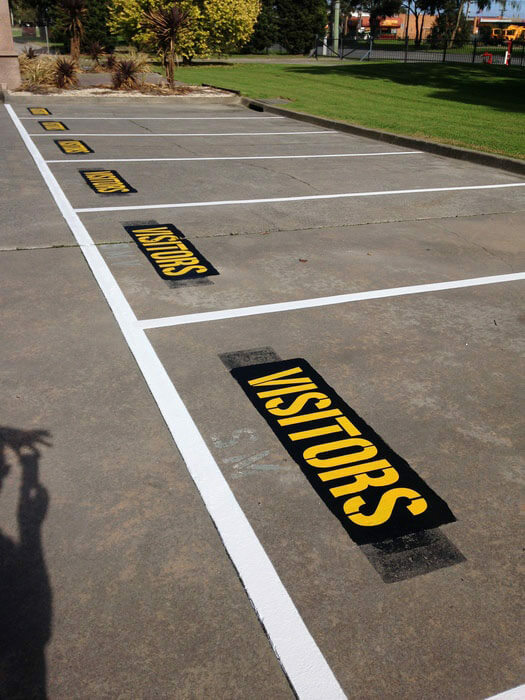 Present your business in the right light from the minute a customer or client arrives. 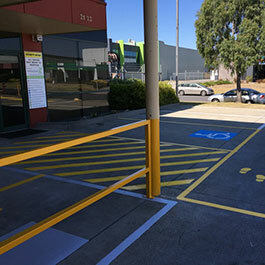 The first thing they should see is a clear, logical, well maintained and organised car park. 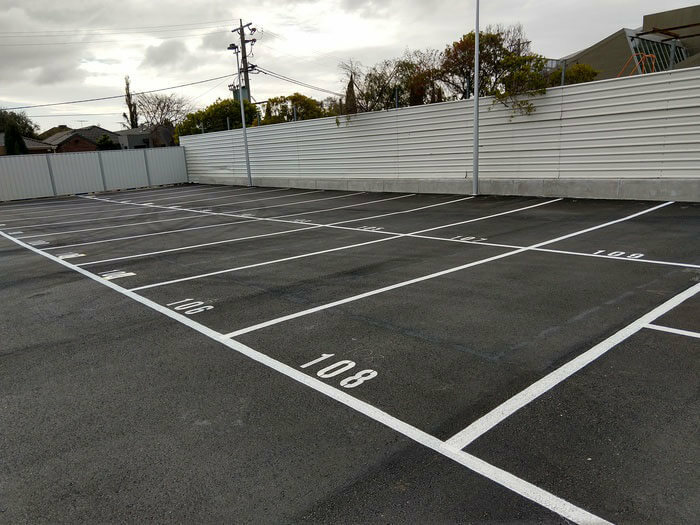 Car parking is vital for your staff and customers so maximising your space and clearly allocating the area is key to a functioning car park. 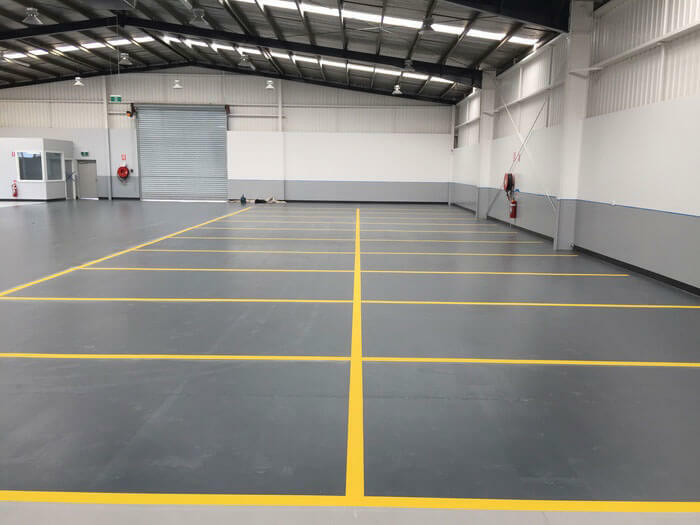 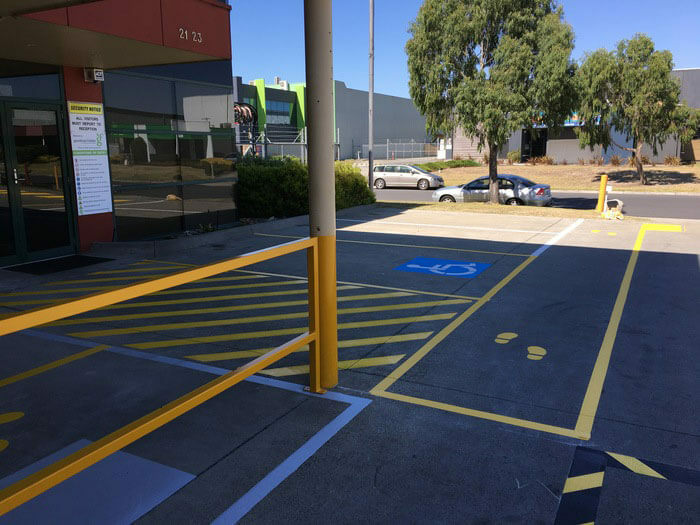 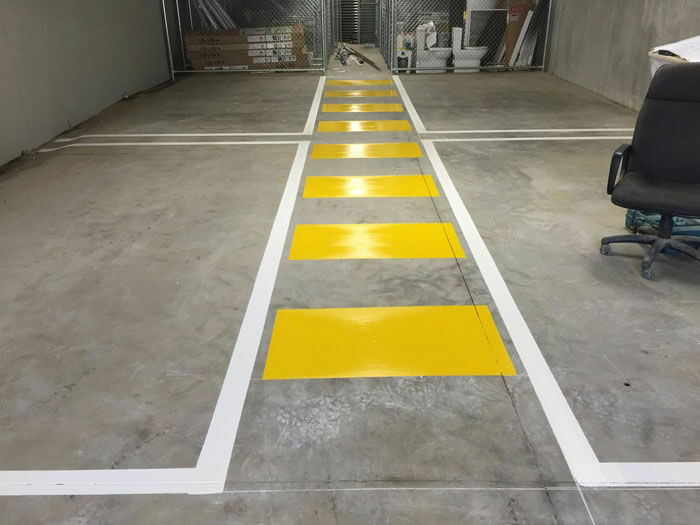 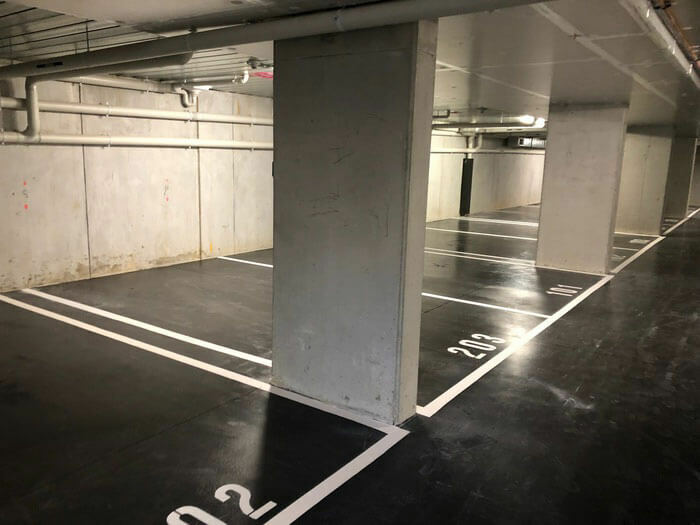 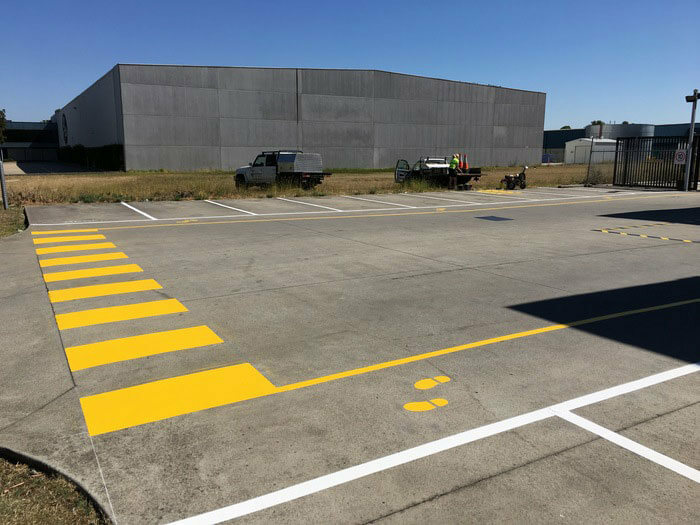 We are experienced and are more than happy to work with you, and make suggestions if required, to utilise your space and clearly identify any zones or areas you want allocated to specific activities as well as car parking bays. 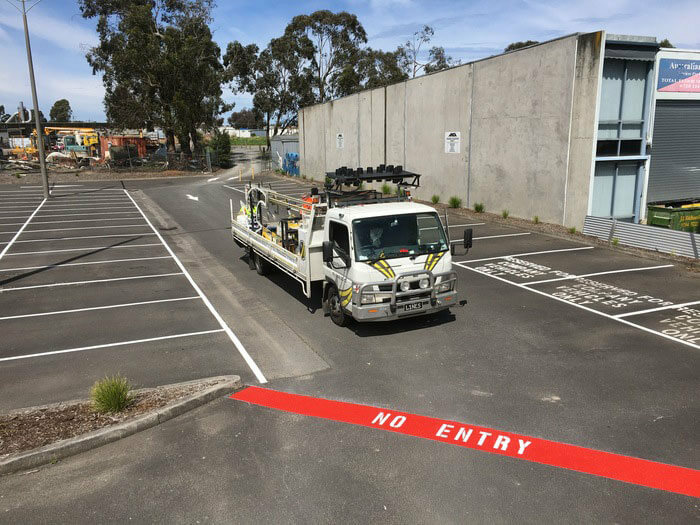 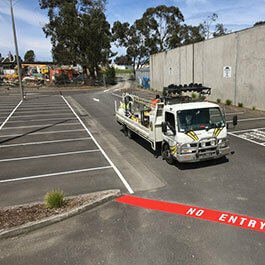 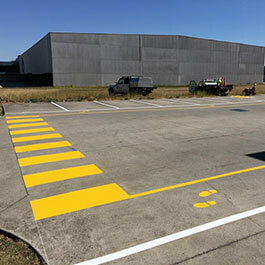 Car park line marking can be tricky and that's why many line marking companies stick to road marking. 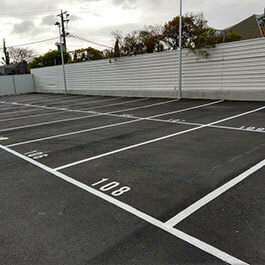 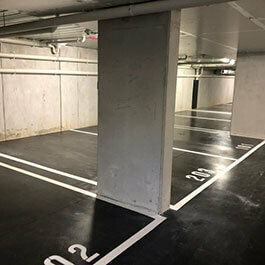 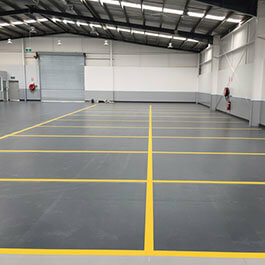 We are very experienced in car park line marking and have a specialist team for car park line marking. 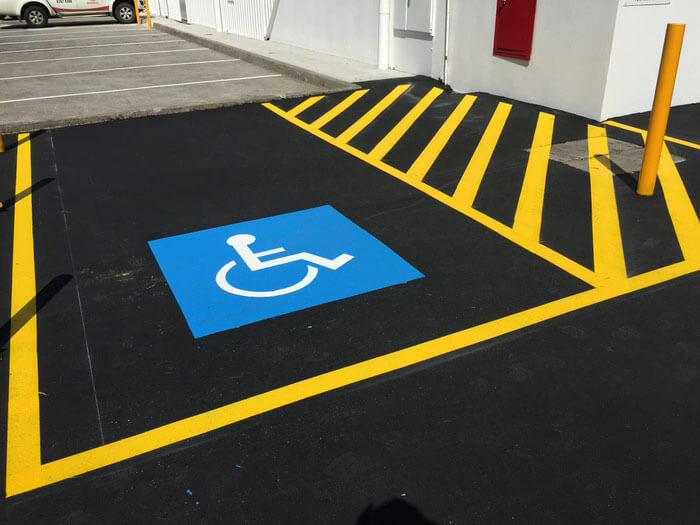 This will give you the confidence of getting the job done properly. 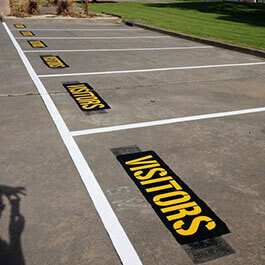 We can also offer suggestions for the set-out of your car park and items you may not have thought of. 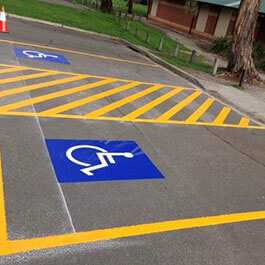 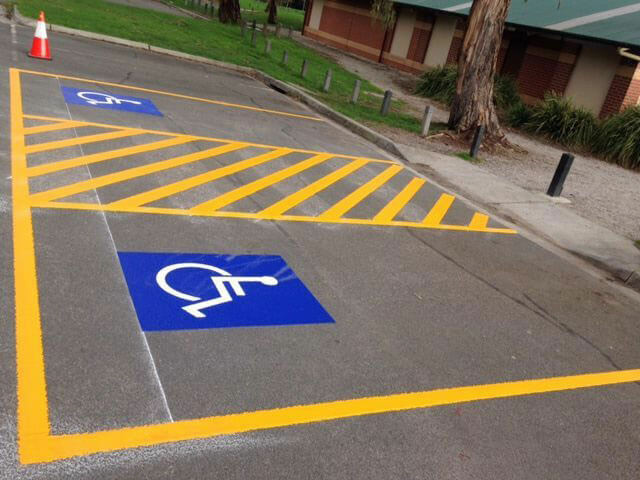 In addition to line marking we also offer speed humps and wheel stops. 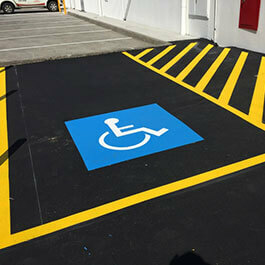 We have a dedicated team assigned to these items. 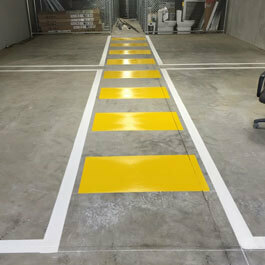 Contact us to arrange a no-obligation quote for your car park line marking.